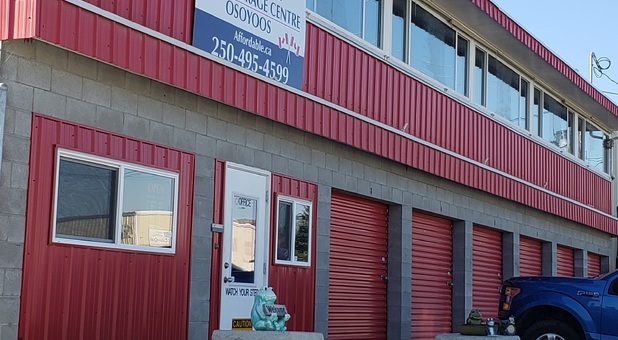 Whether you’re looking for convenience, affordability, security, or superior customer service, the storage professionals at Affordable Storage Centre are here to impress! 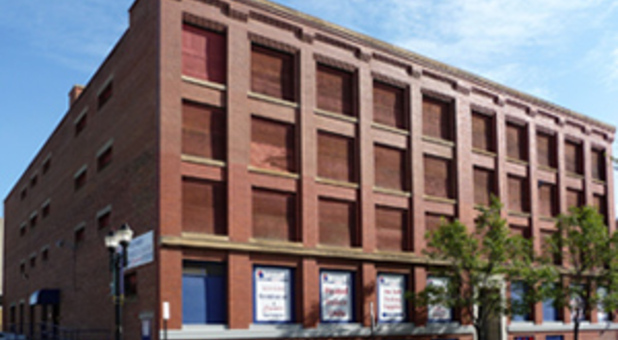 Affordable Storage Centre is here to deliver you the best possible experience in self storage. From a range of amenities to the most competitive rates around, we proudly feature everything you’re looking for. No matter where you live in western Canada, one of our convenient locations is sure to be near you. One of the things you’ll notice about each of our facilities is our attention to detail in customer service. We hire only the best professionals from the area, and we consistently seek out ways we can go above and beyond what you expect. At Affordable Storage Centre, we know how to have fun while delivering great results. Are you ready to join the family? Check out our locations and come visit us today! What’s the worst part of moving your belongings around town? The boxes. Think about it: first, you have to track down enough for your things and then you have to find some way to find a new home for them. Here at Affordable Storage Centre, we eliminate this stressful experience through our supply shop. We buy and sell used boxes so that you can move your things into your unit and get rid of your boxes all at once.